Bespoke, made to fit neoprene bottle coolers. 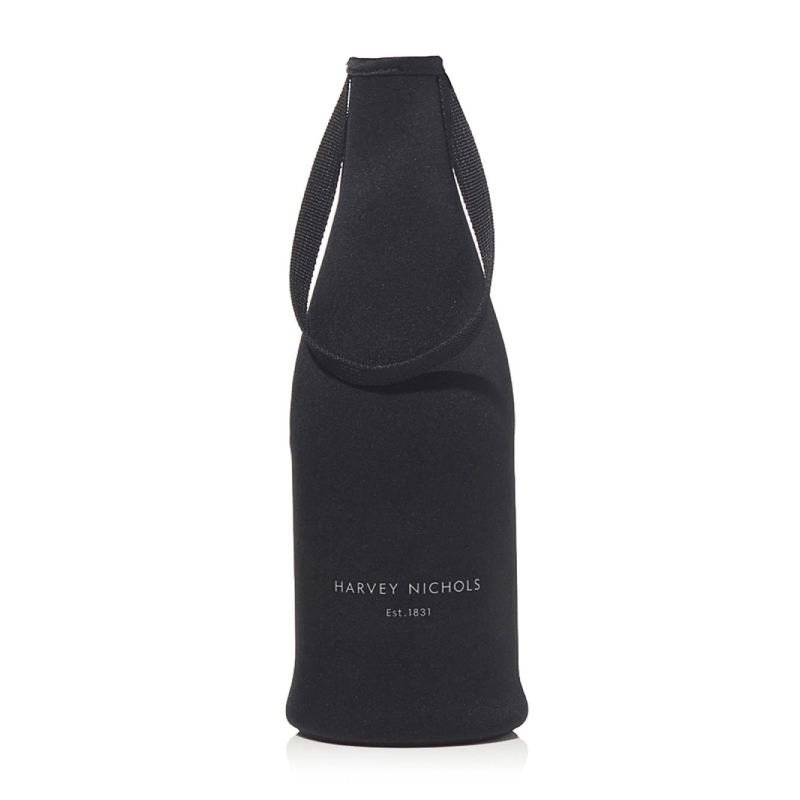 Made from the same material as wetsuits, neoprene bottle covers offer a great alternative way of chilling bottles. 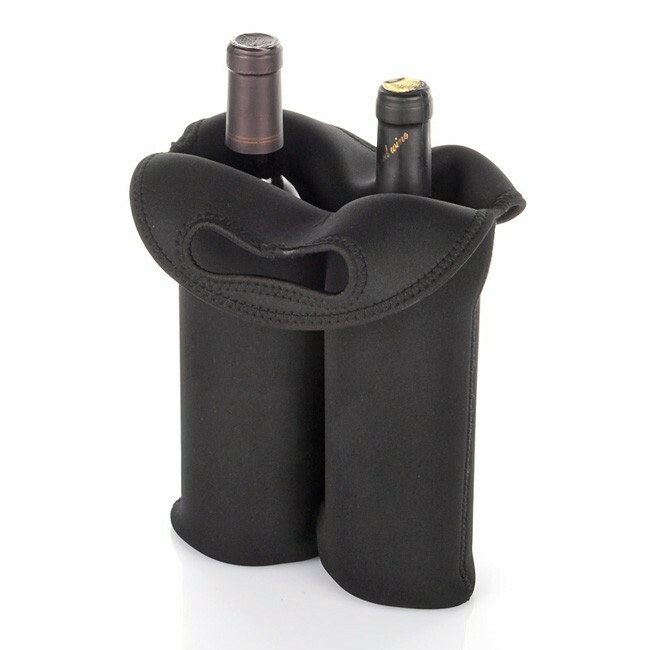 Zip-up, sewn seams and base wine coolers, available in an array of ‘cool’ colours.